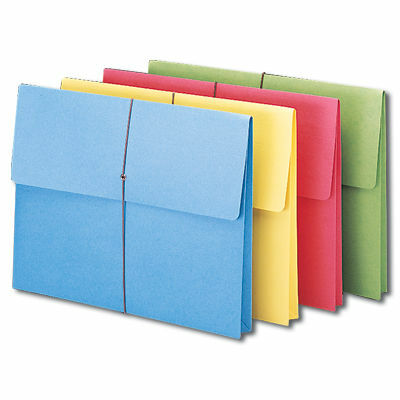 Description: Durable, colorful stock expanding wallets are ideal for safe transport and storage of important documents. 2" expansion. Protective flap with elastic cord closure.